A brand consists of interconnected arrangements of ‘business personality’ traits. It is important to keep these ‘traits’ of your brand in mind and most importantly, consistent , even on different social media platforms. With the blasting development of computerized advertising, steady brand messages are becoming noticeably easier to execute and reach an audience. However, most organizations are at a pause as to being more successful at networking their brand’s image consistently online. 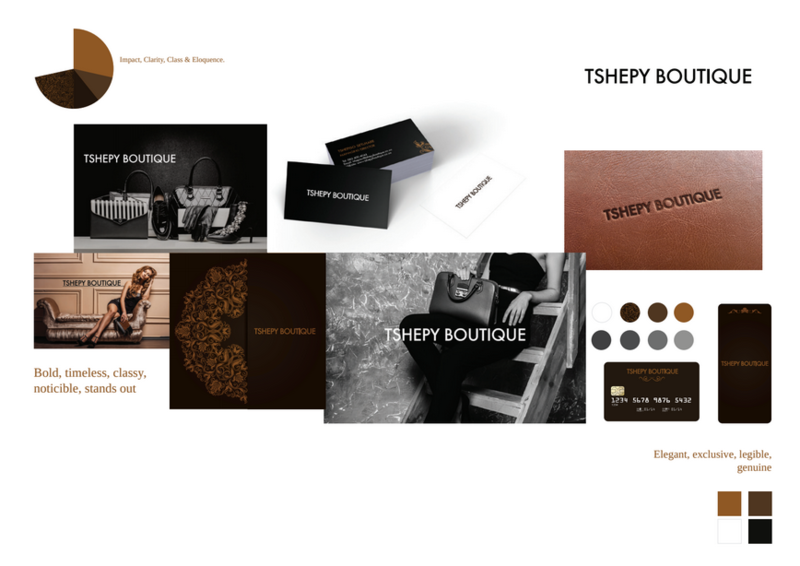 Two cool brands that have done this well are Nike and Tshepy Boutique, these two brands have utilised the recipe of consistent branding, not only on social media, but in the actual brand and products offered – Think of this as sticking to a particular “theme”. 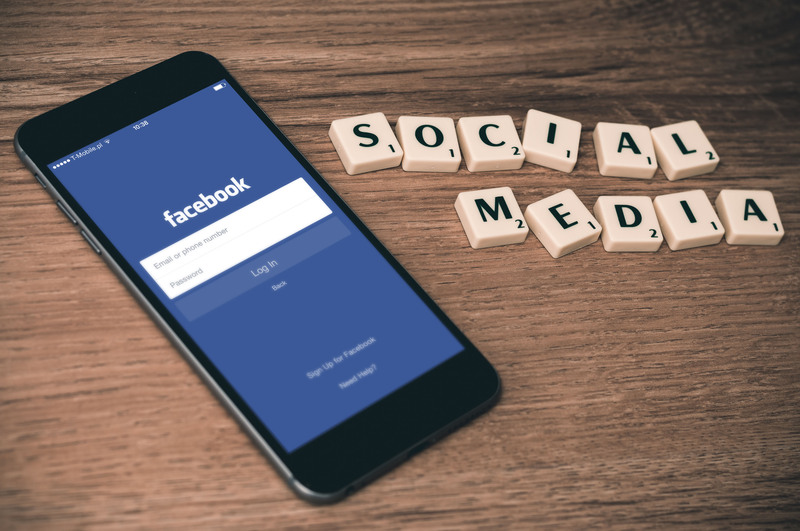 The branding of your business needs to be consistent within itself, prior to attempting to be consistent on social media platforms such as Facebook, Instagram and Twitter. Before we jump into the ‘how’, let’s discuss ‘why’ it is important to maintain consistency. Successful correspondence of your business and brand messaging is extremely important. Attempting to keep your messages predictable can actually help your brand develop a dedicated client base. The way your clients react to the growth of your business can change depending on your ability to maintain consistency. Having an awesome brand with a very organized correspondence plan will make consistent social media branding easy and most importantly, effective in the growth of your company. 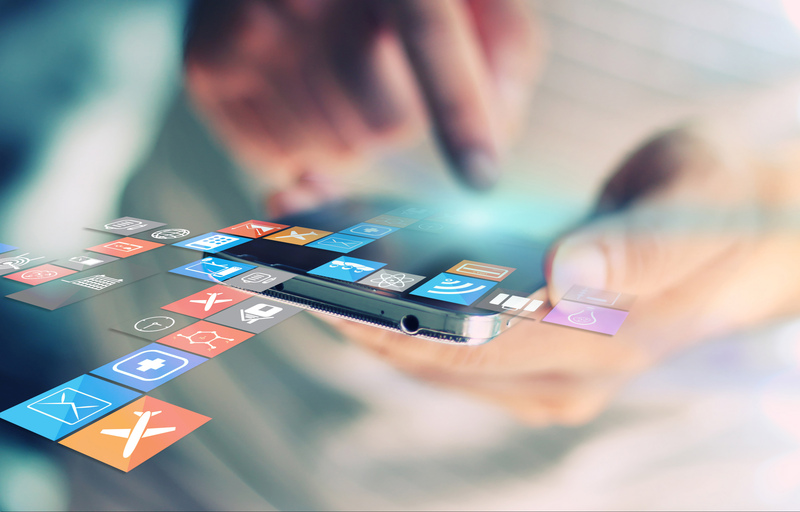 Here Is How To Maintain Consistency On Different Social Media Platforms. 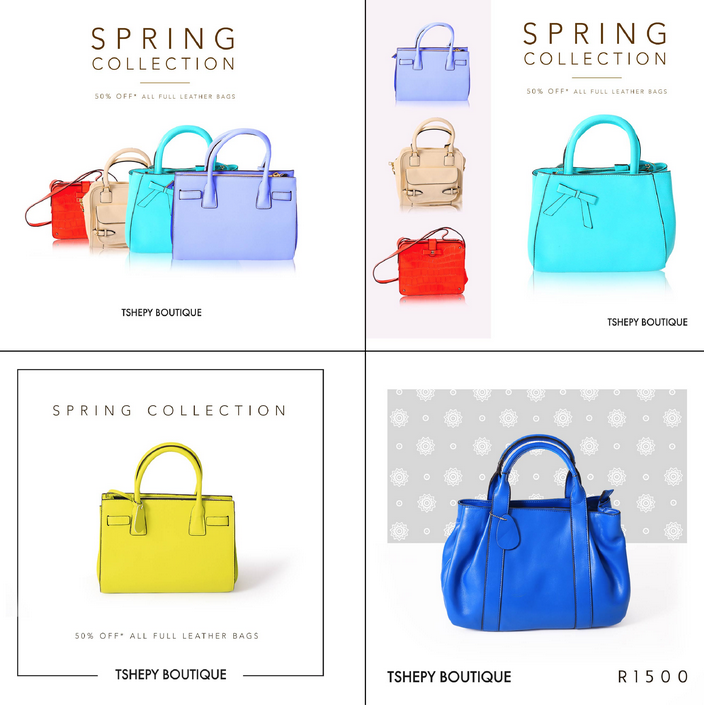 Give your business one identity (refers to a visual or even a colour) that clients can identify with and immediately associate with the brand. Separate your business from competing brands – Go out of your way to make sure there’s nothing about your brand that could be mistaken for another, especially competitors , ie, brands of the same industry. Remain active on social media platforms, try to post daily, if not weekly. 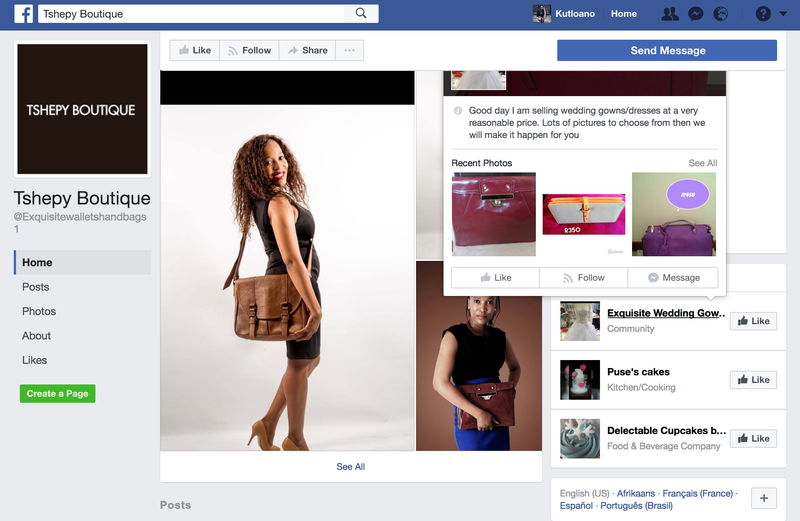 Create a consistent look (profile pictures/cover pages). Post appropriate content, content that relates to your company , this automatically makes it easier to brand on social media platforms consistently. 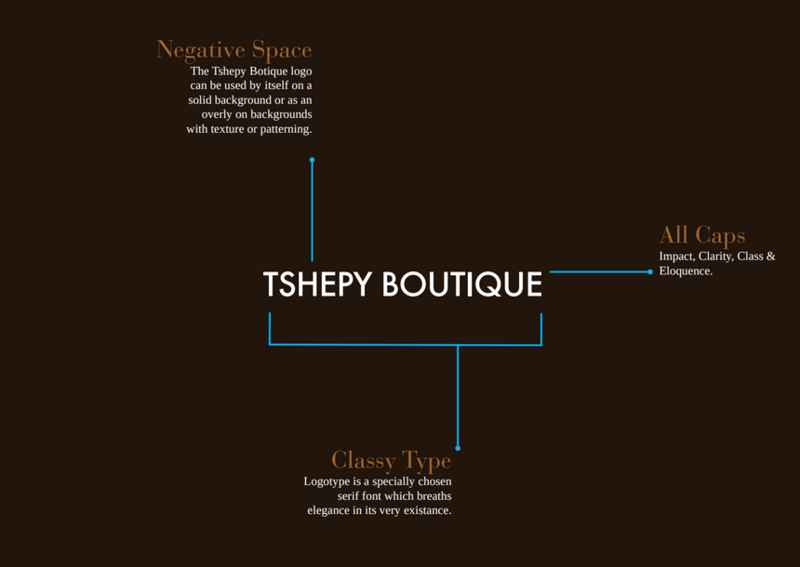 See below, an example of how Tshepy Boutique managed to brand consistently. Now that all on the list has been checked, apply all the principles across social media. Remember that social media branding goes beyond just having the same profile picture across platforms, the content you share needs to tie in with the brand. Your brand’s online networking will direct how the image of your brand performs. More people today utilize online media to inquire about a brand before giving it a shot. With that being said, it is now up to you to find a way of having a spectacular web presence. Like the old saying goes, “first impressions are important”. 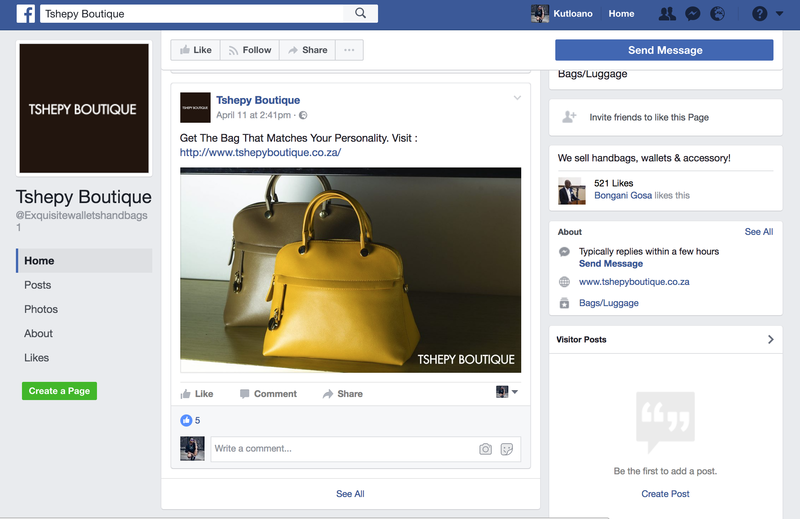 Once consistency has been achieved within your brand, consistent branding on social media almost happens by default. Here is an example of a brand that has maintained consistency within itself before trying to apply web consistency. The look of your image is dictated by your logo, format, hues and all the other design components. Facebook and Twitter contain a huge amount of customization choices. 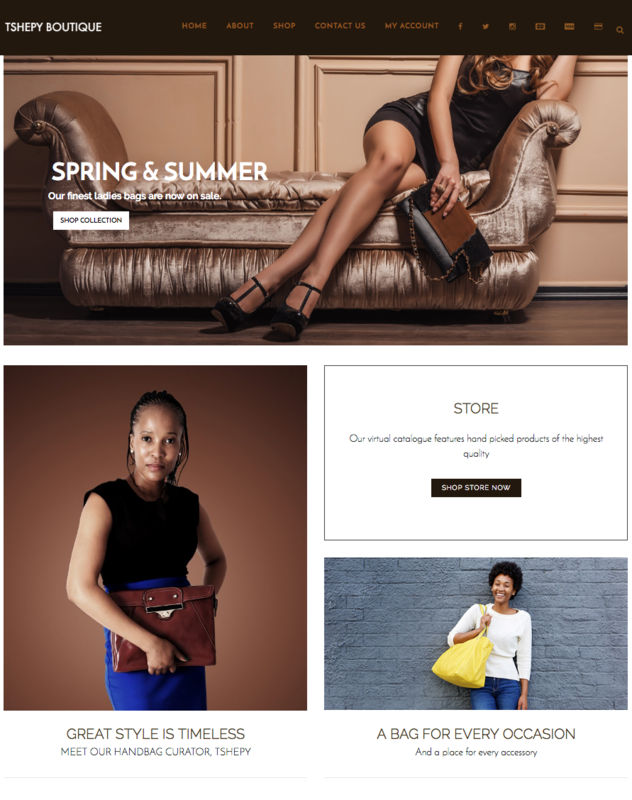 Your company can make an outwardly striking page which mirrors your brand’s identity and message appropriately. Stock photography is an awesome cheat method of visually representing your brand with high resolution, striking imagery. Custom photography is also great for your brand because the message is understood more on a “personal” level, either way, the main thing to pay attention to is the quality of the images you choose to place, because these images represent your brand. 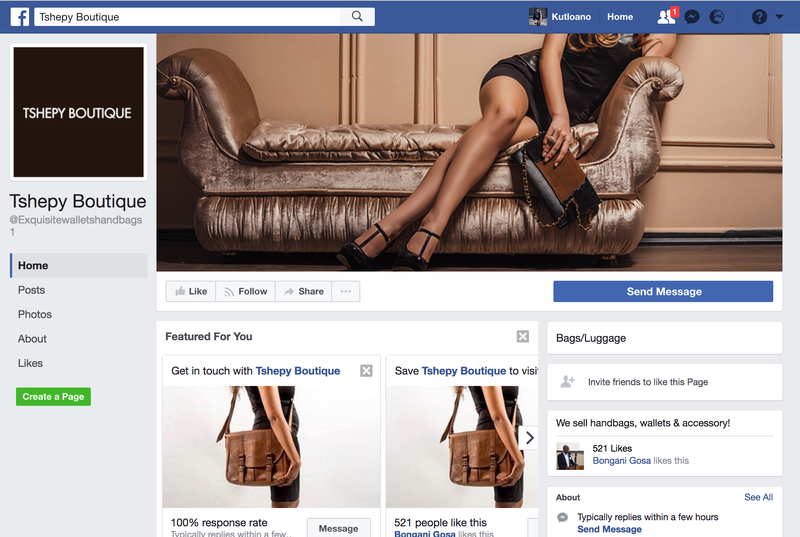 When uploading content on social media, the best way to maintain consistency is through a Photoshop Template. This makes it easier to position imagery and text exactly the same on each image. 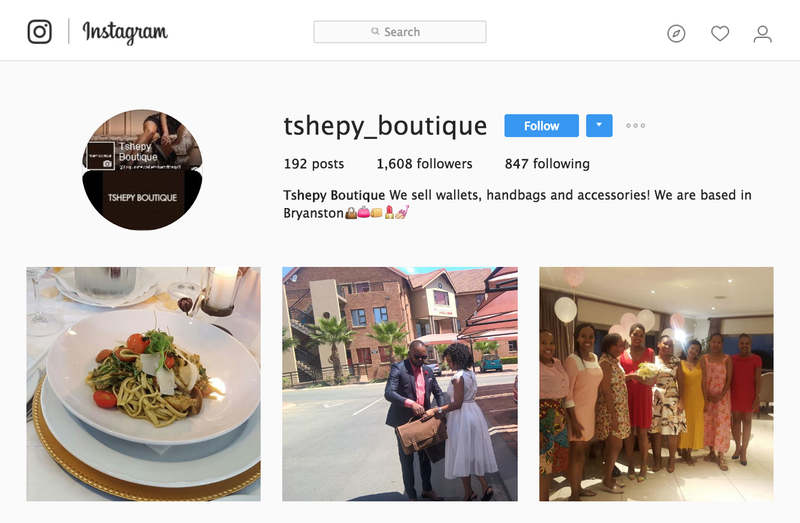 Here is an example of a brand, Tshepy Boutique that successfully uses stock as well as custom photography on their social media pages. -Keep the colours, logos and formats comparable over all the different networks. -Use the same tone (language). 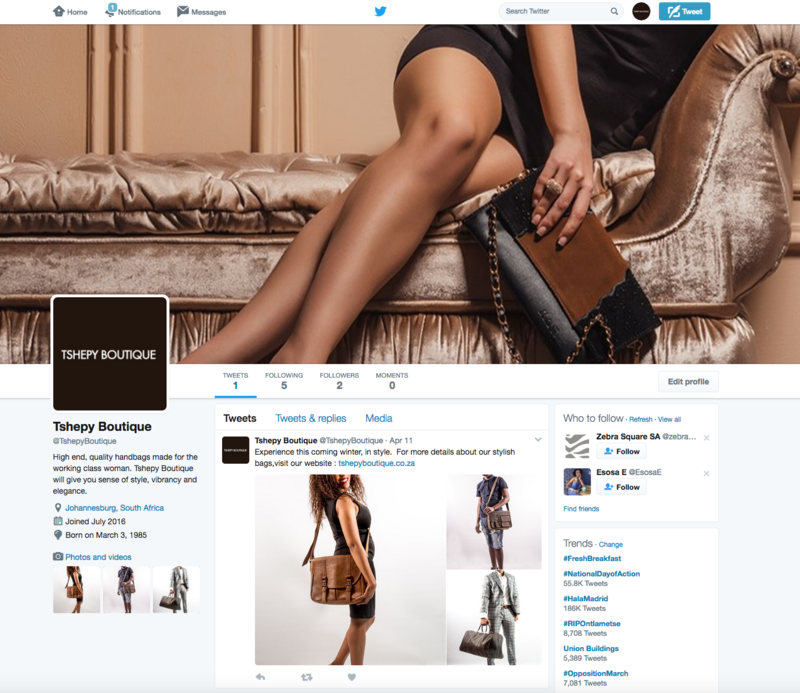 -Your website should be similar to the social media branding. -Attempt to maintain visual unity. 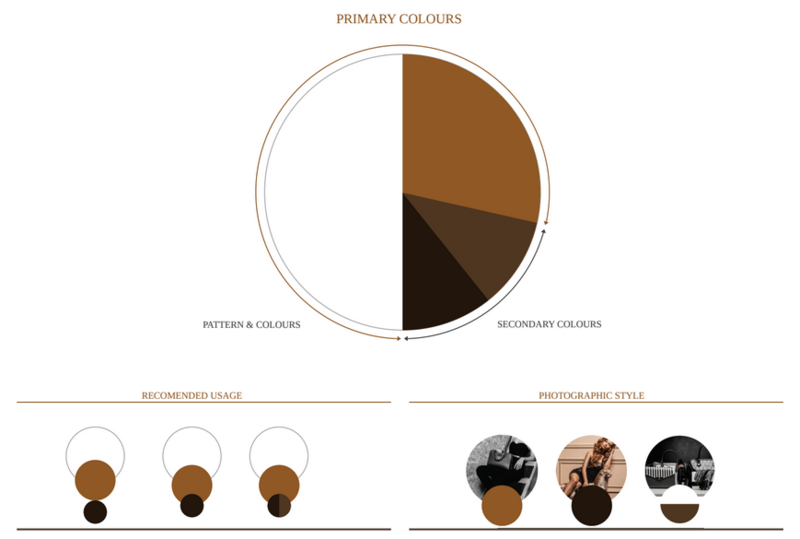 -Don’t forget to give careful consideration to the colour palette, textual style, and other graphical components. Although it is not advised to continuously post the same content on different social media platforms, there is a way of bringing about unity, without being identical in content. Consider your audience, and what type of people use the particular social media platform. For example, one would not necessarily post a link on Instagram because it is an image based platform. Another example, Instagram is more a platform for younger people, whereas Twitter is a platform used mostly by writers, or journalists. Understand what each of the different platforms entail, and design your content posting, based on that. Try not to bombard clients with similar content over and over, also keep the pace of uploading content somewhat fluctuated. There are many platforms online that could guide you towards the right direction about keeping your brand consistent. Look at how big brands network on social media & attempt to apply this on your own brand. Another tip is to link your social media accounts, this makes it easier to manage and stay up to date with what & when content is being uploaded. Social media branding can be an opportunity to expose the personality of your business. It is important to keep posting professional but not boring. Stay human, even though you are representing a business. Give users the opportunity to engage and communicate with your business online. Maintaining consistency in your branding is not actually the challenge, however, the challenge most brands face is being consistent with posting and keeping the audience engaged. Even if it is one post every two days, this is a means of marketing even if the user just scrolls down,. If this happens continuously, your brand will surely be remembered – ultimately that is what all businesses strive for. PreviousPrevious post:10 Reasons Your Website Isn’t Generating SalesNextNext post:Why Should You Have An Interactive Infographic This 2017?